We had an exciting day last week at the salon. 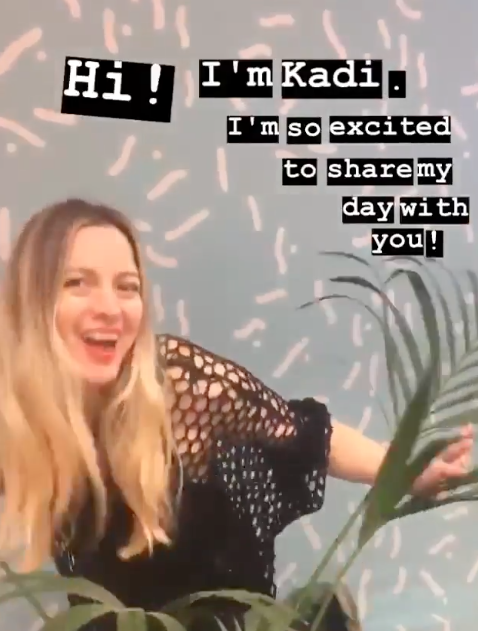 Our Lead Colourist Kadi took over @Olaplexuk’s instagram stories for the whole day. She took viewers through what a busy day is like for her here at our central Bristol hair salon, providing a taste of Betties + Baldwins’ activities here in the Old City. Plus! She shared a few of our salon secrets. You can view the whole thing below! You can also follow @bettiesandbaldwins for more.